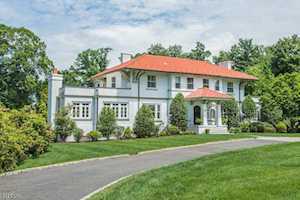 Chatham's delightful location in Morris County offers easy access to Manhattan. Chatham New Jersey has highly ranked schools making it one of the most desirable communities for home buyers. View the latest Chatham Real Estate Statistics updated daily. Chatham New Jersey is in Morris County and along the train line with a small town, quiet feeling with charming older homes. 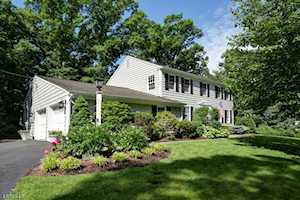 Get latest home sale prices in Chatham NJ or view Chatham Homes for Sale and Chatham Township Homes for Sale. Chatham was chosen as one of Money Magazine's top ten places to live in the U.S. Chatham is comprised of Chatham Borough and Chatham Township ~ collectively combining the peace and quiet of small town suburban living with easy access to commuter services into New York City and surrounding metropolitan North Jersey. Chatham has fewer than 20,000 residents and offers over 300 years of rich history, picturesque village centers with beautiful rural scenery, superb outdoor recreation, great shopping and dining, and almost limitless cultural opportunities. Chatham Borough, sometimes referred to as "The Village" consists of many single family homes, townhomes and condos. 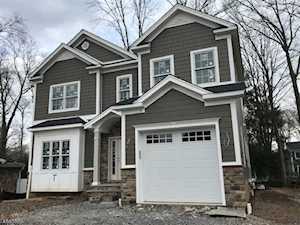 There is also a lot of "New Construction" available to purchase as part of Chatham New Jersey real estate. There are even some beautiful "Luxury Homes" going up - many in keeping with the old time charm of the town. Chatham offers many specialty shops and cultural opportunities. Chatham New Jersey and all of Morris County offer an enormous variety of recreation, culture, and beautiful scenery, but the long history of the area makes for attractions of special interest. Every town and village has its unique story to tell with delightful museums and historic sites where the visitor can see and experience aspects of the lives of people who lived in days gone by. The Chatham Playhouse on Passaic Avenue is a non-profit organization offering residents of Chatham, Morris County and surrounding towns wonderful events and an opportunity to get involved in the community. Meet your neighbors and maybe even display your talents. 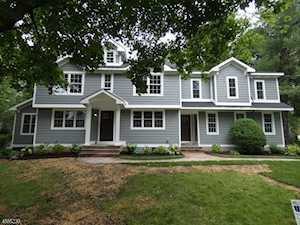 Read my blog for Chatham NJ Real Estate Home Sale Statistics and Local Information. Search the latest New Jersey MLS Real Estate Listings within an hours commute into New York!